A minor in possession of alcohol is a criminal offense in Florida. Such charges can have adverse effects on future employment, scholarship eligibility and sometimes result in expulsion. Having an attorney that is sensitive to your needs and understands the lingering effect such a charge may have on you is critical. 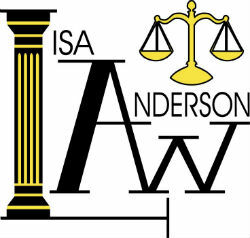 Call Lisa for a free consultation.